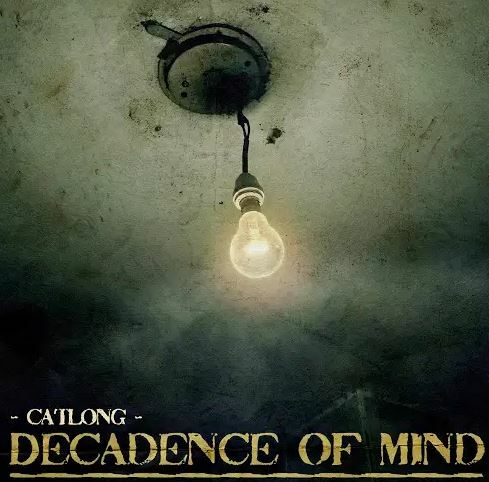 Google Play Free Song of the Day 2/11/2019 — MumbleBee Inc MumbleBee Inc.
Catlong, active since 2004 and already on more than one occasion hosted on these same pages, converge in Decadence of Time, album that takes again according to a new role. of the band’s past production with the addition of a handful of pieces composed for the occasion. What comes out is a heavy sound with personal and original features in more than one juncture. Pleasing in appearance, but above all able to effectively evoke the variegated universe of fantastic characters and bizarre situations that have always represented a constant in the artistic project by Christian Governanti and his companions of fortune. A good return on the stage, which certainly does not betray the expectations.